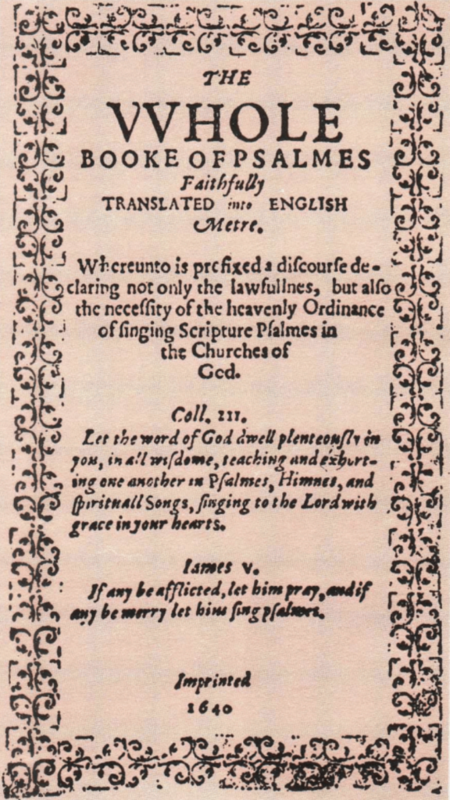 FRONTISPIECE “The Bay Psalm Book” printed at Stephen Daye Press, 1640. When publication of the Quarterly News was begun in the Spring of 1964, it seemed natural for Longyear to turn to the University Press for advice — the press which had for many years printed Mrs. Eddy’s writings. Mr. A. W. Pearson, Vice-President and General Manager of the University Press in 1964, came to our aid, entering with enthusiasm into our new plans for Longyear’s first regular publication. We offered him a small and troublesome job at the time, but for seven years he has brought to it a spirit of helpful cooperation which has more than once reminded us of John Wilson, owner of the University Press from 1879 to 1896 and Mrs. Eddy’s first printer at the Press. The moving spirit of the press was the son Matthew Daye, who died at the age of twenty-nine. The press then passed under the management of Samuel Green. He greatly expanded its facilities and secured the help of Marmaduke Johnson, a master-printer of London, who was largely responsible for the printing of Rev. John Eliot’s Indian Bible. An Indian College established at Harvard greatly encouraged the printing of the Indian Bible which was issued in 1663. About this time, the press passed from the ownership of the Glover estate to Harvard College, by act of the Massachusetts Legislature, whence its name, University Press. Later it flourished for over a century under the private ownership of individual printers. In 1896 it was reorganized into a company no longer under the control of a single printer. Today the “Bay Psalm Book,” 1640, and the Eliot Bible, 1663, are among the rarest and most valuable American incunabula in existence. 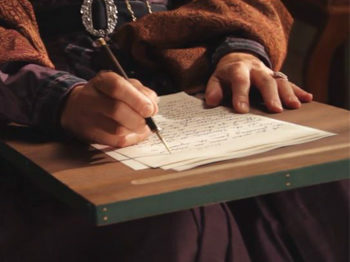 For a description of Mary Baker Eddy’s long and satisfactory relationship with the University Press, we can do no better than refer our readers to William Dana Orcutt’s Mary Baker Eddy and Her Books. Not only does this inspiring volume recount the gradual emerging of Science and Health in its final printed form in 1911 but it provides a warm appreciation of Mrs. Eddy’s association with her printers, not found elsewhere. UNIVERSITY PRESS Brattle House, Cambridge, where Mrs. Eddy brought her manuscript in 1881. Mrs. Eddy turned to the University Press in 1880 in regard to the publication of her third edition of Science and Health. John Wilson, who was a master-printer as well as owner of the Press, was born in Manchester, England, of a Scottish father and English mother. His father began his career as a printer in Kilmarnock, Scotland, and in 1786 brought out the Kilmarnock Edition of the poems of Robert Burns, a close friend of his. With a venturesome heart, he came to America and started a press in Boston. 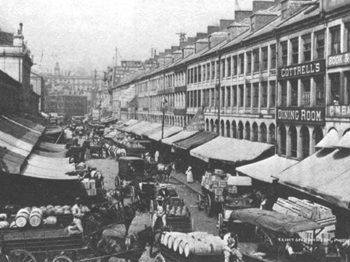 His young son, John, was apprenticed to him and in time inherited the business which had moved to Cambridge in 1865. 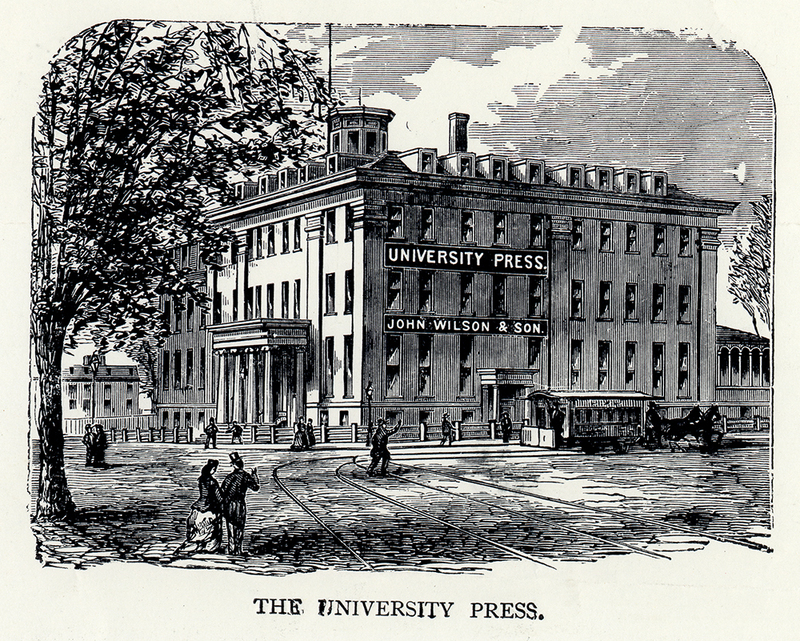 Thus it was that in 1879 John bought the University Press, then in its 236th year. For more than a quarter of a century this press had printed the writings of Hawthorne, Emerson, Whittier, Oliver Wendell Holmes, Longfellow, Thoreau, and other luminaries of American literature in the nineteenth century, and John Wilson with his high standards of workmanship in book printing was a worthy successor to this inheritance. 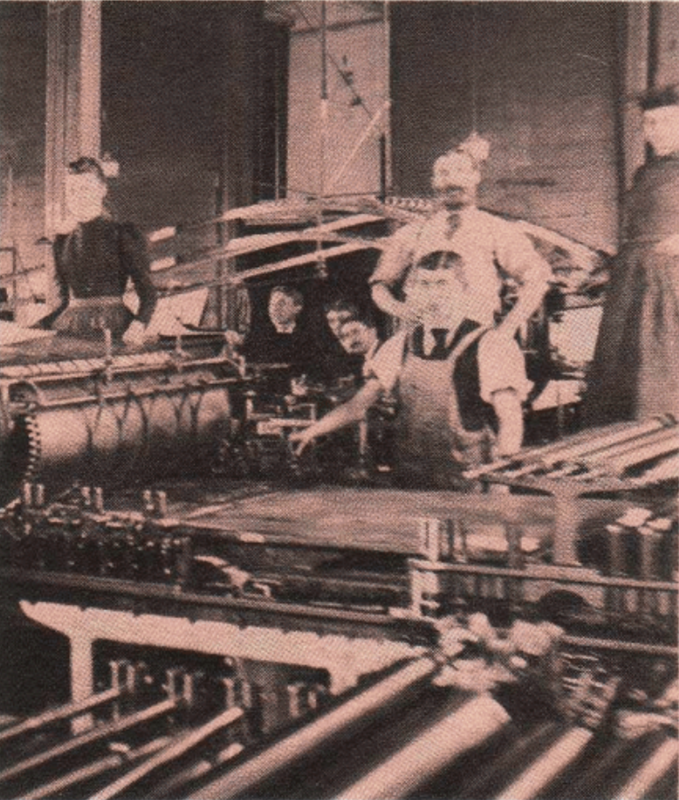 CYLINDER PRESS with William Dana Orcutt, young assistant, in center background, fourth from left. The third edition of Science and Health issued by the University Press for Mrs. Eddy was printed in a Hoe cylinder press room, the first established in this country. The type was set entirely by hand by a staff with great pride of workmanship. 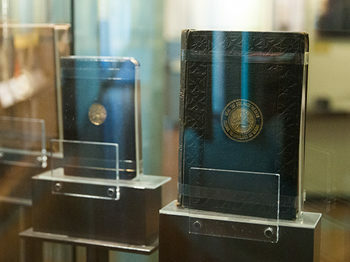 One thousand copies were printed for the first complete two-volume edition, and within two years two additional printings of 1000 copies each had been made. The edition bore for the first time the imprint on the cover of the Christian Science seal, the Cross and the Crown, and it included the chapter, “Recapitulation,” a revision of Mrs. Eddy’s earlier Science of Man, to be used for primary teaching of Christian Science. Mr. Wilson insisted on perfect proof-reading and maintained that a proof-reader must be a scholar, accurately informed on cultural and practical matters, a kind of “Renaissance” man. Before the printing of the sixteenth edition was undertaken, Mr. Wilson suggested to Mrs. Eddy that she enlist the help of Rev. James Henry Wiggin, one of his proof-readers, to lift from her the burden of literary details. He was engaged by her as a literary advisor. She instructed him, however, never to change her meaning, only to bring it out. In addition to successive editions of the textbook, the University Press printed for Mrs. Eddy between 1887 and 1895 seven shorter writings, including the Church Manual and Christ and Christmas. JOHN WILSON, master-printer and owner of the University Press, 1879-1896. In 1892 John Wilson added to his permanent staff a promising young Harvard graduate, who had served him as proof-reader when a Harvard student. The duty of consulting Mrs. Eddy began to fall upon this new man. 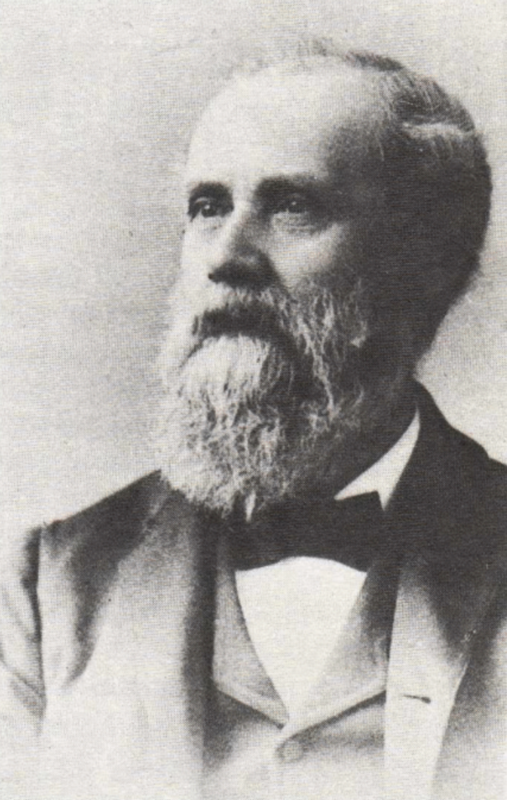 William Dana Orcutt had come first to the University Press with full intention of working for only a brief time. His ambition was to become a writer (which he was later) but both Mrs. Eddy and Mr. Wilson saw in him a gifted prospect for great service in the field of book printing. Except for her generous interest and wise counsel, Mr. Orcutt once said of Mrs. Eddy, “I should never have remained in the profession of making or designing books.” After Mr. Wilson resigned from the University Press following its reorganization in 1896, Mr. Orcutt was elected Vice-President and General Manager. Mr. Orcutt’s first large manufacturing project after he became Manager was Miscellaneous Writings, printed in 1897. Eighty-eight editions of Science and Health were issued between 1897 and 1901 inclusive, and in 1902 the final total reprinting of the textbook went through the press. There was another complete printing in late 1906 to achieve a higher typographical standard, but no radical changes were made in the arrangement of the text. In the early 1890’s Mrs. Eddy became much interested in producing a textbook and other writings in thin-paper editions. 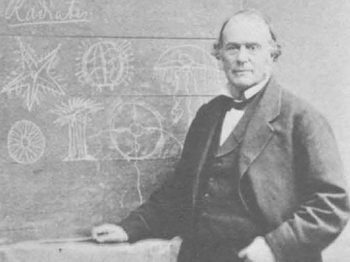 Through the enterprising efforts of a dedicated Christian Scientist, Mr. Edward P. Bates, enough Bible paper, produced exclusively in England, was sent to Boston to allow printing fifty copies of the eighty-fourth edition of Science and Health. Recognizing the extent to which Science and Health had stimulated sales of the Bible, the Oxford University Press, which controlled the output of this paper, negotiated with The Christian Science Publishing Society to supply shipments of the paper to America for the Society’s use. This made possible Mrs. Eddy’s proposal to have the textbook and the Bible produced in more nearly matching sizes to facilitate the use of them together. The presswork of the thin-paper editions of Science and Health at that time was far inferior to the presswork of the Bibles of the Oxford University Press. To amend this, an expert Bible printer was eventually brought over from England to the University Press and at length the American printing on Bible paper compared favorably with the best in England. Mr. Orcutt had his last visit with Mrs. Eddy when he brought her his design for her book, Poems. It was agreed that 100 gift copies bound in full vellum, and 2000 copies in white cloth, both stamped with a wild rose design, would be printed. Today, University Press is still providing dependable services to its customers. Mr. Pearson, who has been so cooperative with Longyear in the printing of the Quarterly News, had valuable apprenticeship training in the press room of The Christian Science Monitor. 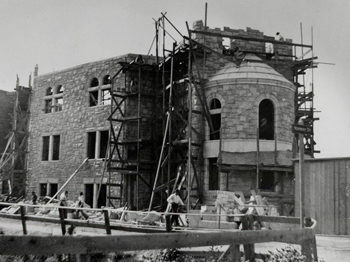 In 1929 he joined the staff of the University Press serving in various capacities, becoming Manager in 1941. Since 1945, he has been busy building up a large business in the printing of Bibles, hymnals, prayer books, and other religious publications. He also has been responsible for developing the business of privately printed volumes. For many years this press has printed the University Prints (study reproductions of works of art), post cards, and catalogues. The pica Bible, now used by Readers in Christian Science churches, has been printed for a number of years by the University Press. After forty years with the University Press, Mr. Pearson has recently retired leaving behind him a vigorous company now in its three hundred and thirty-first year. This article was originally published in the Autumn 1970 Quarterly News.